Larger speakers are a real challenge to ship. This is one reason why one rarely sees them for sale on auction sites, or if they are there, local pickup will be the only option. The usual package shipping services like UPS, FedEx, or the Post Office either won't take, or charge a huge premium for, packages over 70 pounds. They also have strict size limits. Many larger systems are also not simply rectangular boxes, and won't travel well if handled "loosely". 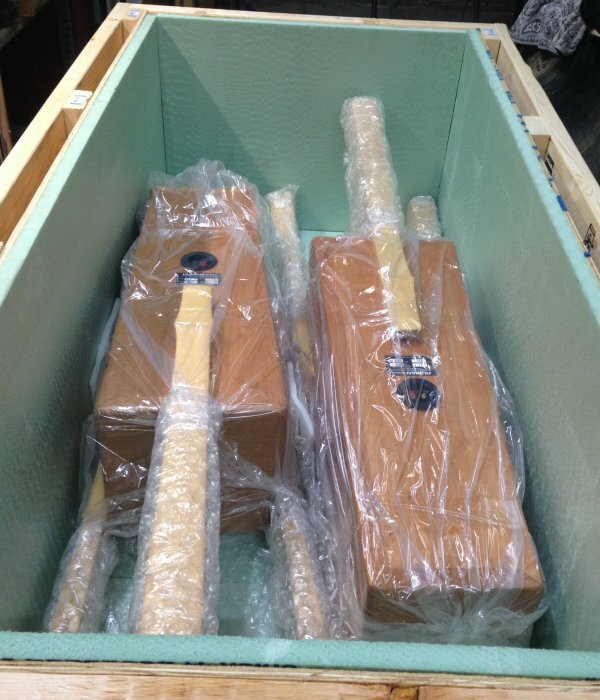 The way to ship these is via LTL (less than truckload) motor freight. This means putting them in a crate on a pallet or skid, and pick up and delivery via a tractor trailer. Done well, this ensures safe delivery of virtually anything to anywhere, at least within the mainland United States. It will typically cost from $300 to $700. Before you even start, there is a major consideration to get right. Tractor trailers "pick up" and "deliver" about four feet in the air. A three hundred pound crate is not something two people can easily move between that height and the ground, or even, say, a pickup truck bed. The trucking companies offer an extra-cost service, available at either or both the pickup and delivery end of the trip, called "lift gate" service. These trailers have a hydraulic platform that can be lowered from trailer height to the ground. This service adds from $50 to $150 at each end. Every trailer out there has a pallet jack on board, so you don't have to worry about moving your pallet around as long as it is on a paved, fairly level surface which leads to where a tractor trailer can park. The next major consideration is accessibility. While most lift gates are on smaller trailers (32 to 40 feet), the truck that turns up could easily have a 48 foot trailer in tow. They need to be able to get in and out of the pickup and delivery locations easily. They won't come into your driveway. They might not be able to navigate your cul-de-sac. One way to deal with this is using access to a facility with a proper loading dock, which some people may have at work. At the shipping end, you could do all the work in the back of a pickup truck or van and have it off-loaded at the dock site by a forklift, or bring the speakers there and do the actual packing and crating on site, if allowed. Likewise, at the delivery end, you could tear down the entire crate on site and drive the speakers home, or have the pallet/crate put in a pickup truck or van to unpack at home. Be careful of the weather if using these methods! The third and final issue to address is planning. Be sure to decide exactly how the speakers are going to fit in your crate before starting. 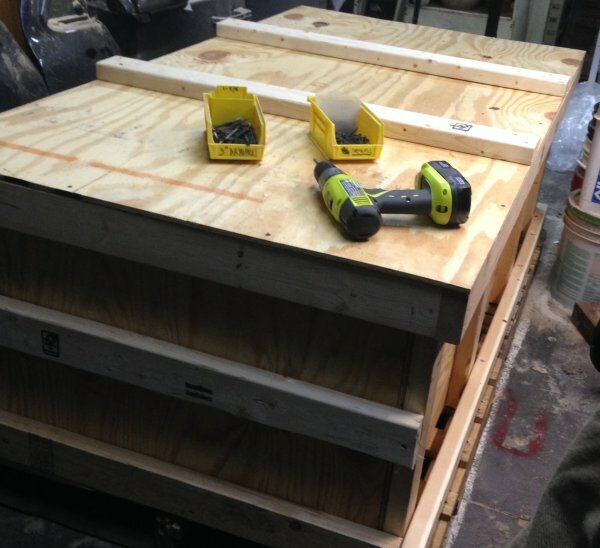 I am going to skip a lot of "how to" details here - if you can't rip 3/32" off a couple of two-by-fours like I had to to fit them into a pair of partial pallets, or don't know what that means, you'll have to hire someone to build your crate. To pack speakers like these, first you'll need a pallet - or two pallets, to cut and combine into one longer pallet. I wouldn't go beyond six feet long without making sure your pickup and delivery drivers are equipped to handle it. Standard pallets are 40" wide by 48" long, and are readily available for free at many business locations where their products arrive on trucks but are sold in smaller quantities. Most pallets are made of light softwood, but some can be found that are much heavier. If you decide you need a pallet more than four feet long, and can't find one to use, you can make one out of two standard pallets. To get six feet, cut a foot off the end of each one, and join them with at least two two-by-fours extending their entire length and securely screwed into place. You'll also need some framing lumber, some plywood (3/8" should be fine), and internal packing material. I recommend a full lining of 1" rigid foam insulation, which can't move out of the way and adds some protection against environmental factors, like moisture, spills, etc. The internal packing can be tough. 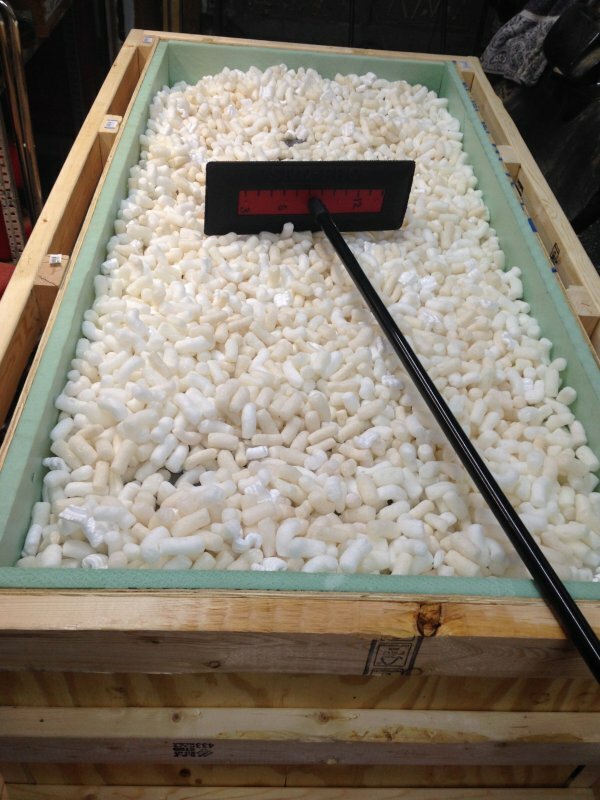 Polystyrene peanuts cost a dollar or two a cubic foot. You might be able to get some used ones for free, though. Build a sturdy frame out of two-by-fours, firmly attached to the pallet, and line it or cover it with plywood. You might leave one end or side open to allow ease of loading the speakers. Be sure to also cut the top (and any left-off end or side) at this time. Line this crate with the rigid foam, also cutting and setting aside the pieces to cover any open sides. Remove any delicate parts and wrap them very well separately. Put the speakers in a sturdy plastic bag. 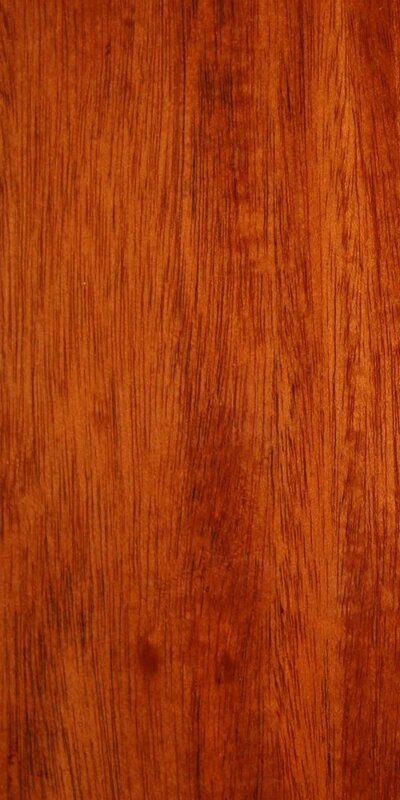 This reduces abrasion and protects a bit against environmental contamination. Add direct protection for vulnerable areas, like corners, grill pegs, protruding legs, etc. Now load the speakers into the crate. Install any ends or sides you left off, and fill the remaining space with the packing material of your choice. 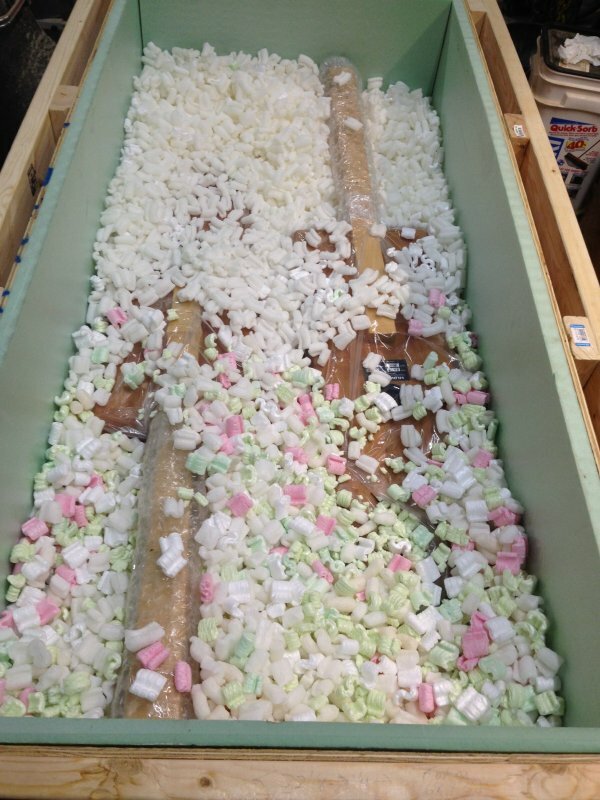 Be sure to try and pack this material densely - you won't be able to lift and shake this crate as you might a small carton to get polystyrene peanuts to settle. When it is full and ready to seal, put a copy of the packing list inside, just in case. Now install the top rigid foam and plywood top. If possible, make the crate awkward to put things on ("top loading"). In the photos below you can the "Do Not Top Load or Stack" cardboard pyramids we used, which are a great idea. Make a nice large address label and attach one to every side and the top. Make it easy for anyone to see where it is going. Protect the labels from moisture, tearing, scuffing, etc. Attach a copy of the packing list to the outside, in an envelope marked "Packing List Enclosed". You might note that I have not told you how to actually get the truck to come and pick up the crate. This is because, oddly, I'm not sure how to tell you. I don't arrange very much LTL traffic myself, probably just four or five loads a year, but this combined with being in business all these years is probably enough to make the process different for you than it is for me. 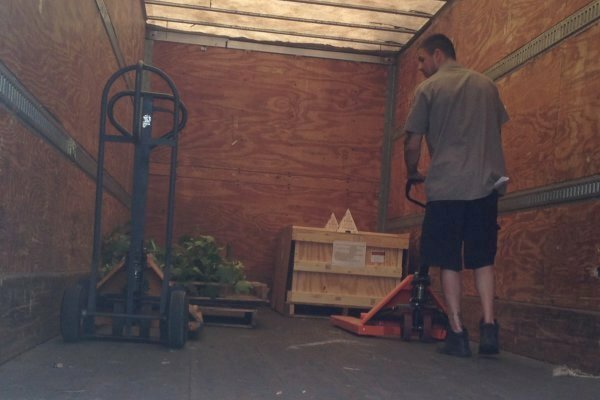 At the most basic, if you search for "LTL freight" you will have a list of places to start getting quotes from. Rates will vary extremely widely - simply guaranteeing three day delivery over "three to five day" delivery can double or triple the price. If you are connected, as my customer below was, you will know someone who can help make the arrangements. The two main things you will need to know once the pickup is scheduled are that you will have to have a "bill of lading" for the driver (and they will sign a copy for you to keep), and that they usually do this during business hours - the daytime. 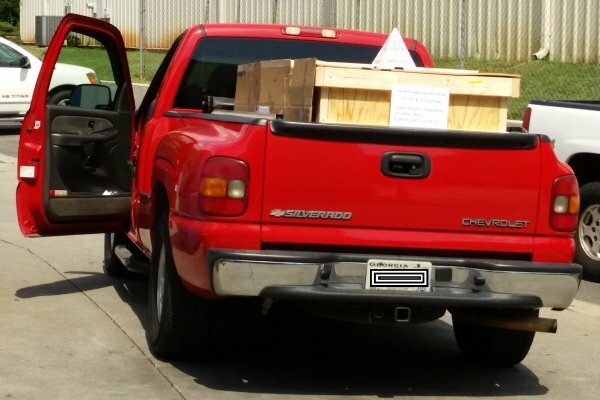 These photos show how I crated a rather interesting pair of speakers for a trip to Georgia in the summer of 2015. They should give you some ideas of how to proceed. 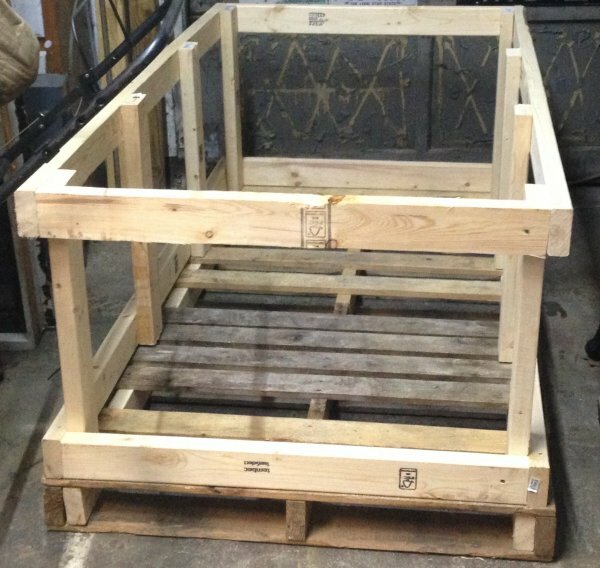 A crate frame built on a six foot long pallet. 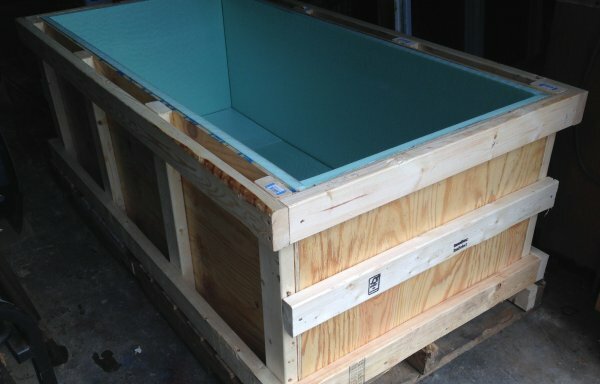 The crate is lined with plywood and rigid foam insulation. 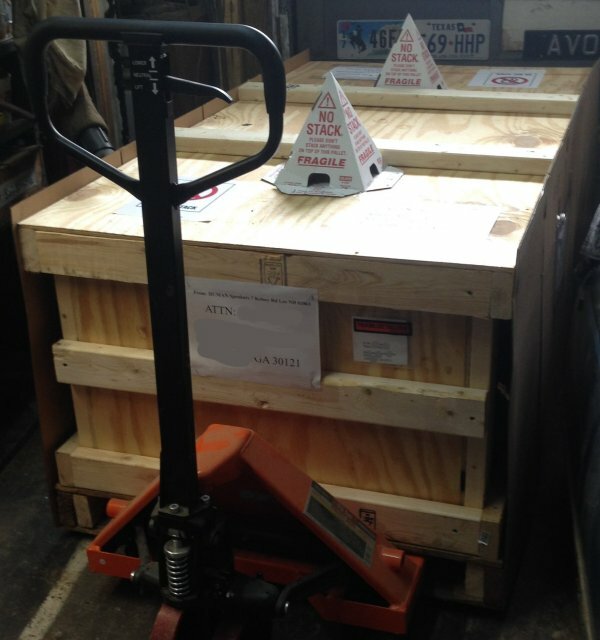 The prepared speakers are laid as planned in the crate. So far the speakers are just barely covered with polystyrene. I found that my snow broom was a great aid in leveling out the peanuts. The top foam and plywood are installed, and this is the gratuitous Ryobi commercial. The pallet is finished and ready for shipping. The truck driver is using my pallet jack to put the crate in the nose of his trailer. My customer had these delivered to his workplace, where they used a forklift to load the crate onto his truck. It only took him about a day - under protection from weather - to get the speakers out and start listening. Success!